With iPhone X, Apple reinvents the camera. Again. Sure you can take pictures with it. 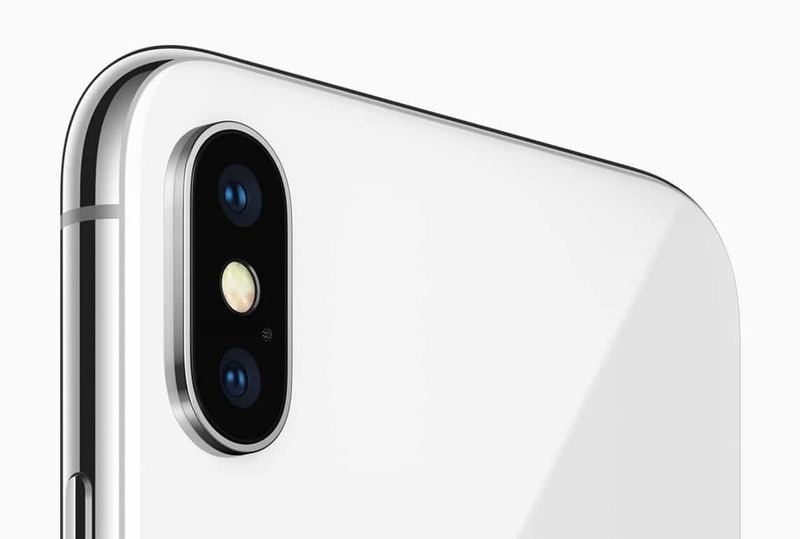 But the iPhone X shows the future of the camera will have little to do with the photographic image. Each generation of iPhone has brought with it a camera more amazing than the last. As users ogled over higher resolution, bigger sensors and new computational features, few saw the device’s evolution as more than just the making of a better camera. But the iPhone X gives the camera a new job description — it’s not just a photography specialist anymore. How iPhone cameras function in the future will have little to do with the photographic image. And the iPhone X previews the innovations to come. Don’t forget, the smartphone is more than a way to place and accept phone calls. So it makes sense that the iPhone’s marquee feature does more than record your selfies. The camera changes position on the iPhone X. It also has new tasks to perform. Tech-minded observers have recognized how Apple and app developers used software to expand the camera’s role. But the iPhone X is maybe the first iPhone to make it clear to everyone else that the camera serves multiple purposes. It will still record amazing stills and videos. It will also provide personal security with 3D facial recognition, be an active player in monetary transactions and health care, and provide interactive entertainment through augmented reality. The iPhone X’s True Depth camera keeps an eye on you. With time, it will become a kind of mind reader. This is a camera that keeps its eye on you. The true potential of the iPhone X’s camera is known only to Apple, Osakwe said. Yet its known superpowers seem both exciting and disconcerting. This is not merely a selfie or FaceTime camera. 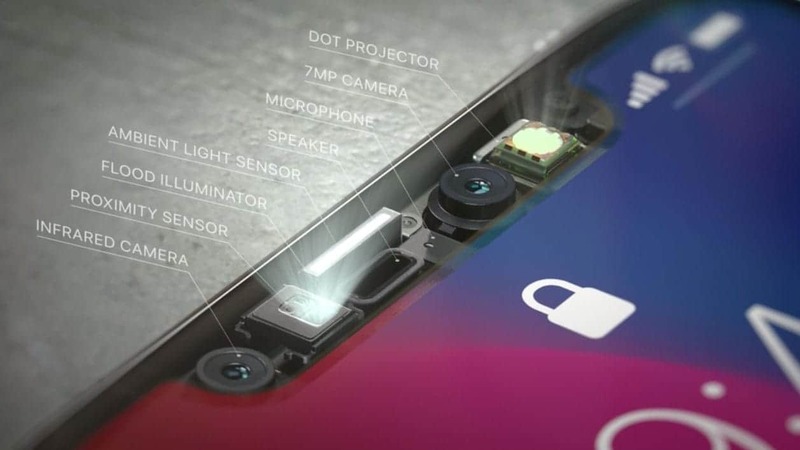 The iPhone X’s True Depth camera system bundles together two cameras (one infrared), sensors for light and proximity, a dot projector and a flood illuminator. All work in concert with a neural engine to map the face so only the user can unlock the phone. 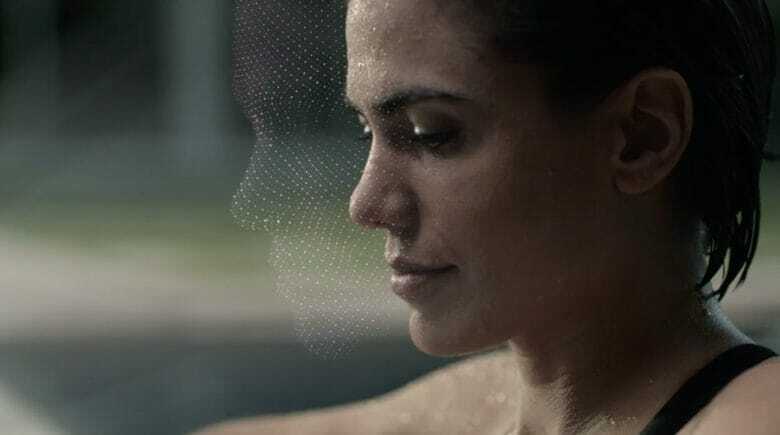 Apple says its Face ID tech is smart enough to recognize hairstyle changes, aging and weight gain. And that it is more secure than Touch ID, which uses a fingerprint to identify the user. Mashable discovered the Face ID feature can be tripped up by identical twins, but many who were able to get an early hands-on test found it to work just fine. Much more than a selfie camera. Osakwe said the more dedicated neural processing done on your device, the greater security it provides. The data will be stored securely in the phone and not go to the cloud. Yet he acknowledges “malicious actors” will try to crack Face ID. But that’s probably a small price to pay for getting a taste of the future. App developers will undoubtedly find innovative new uses for the front-facing camera. A user may be able to navigate the iPhone without touch, instead using gestures to power a more intuitive experience. Facial recognition could also improve apps that aid in real-time health care. “We could even see applications designed not simply to identify our feelings and intentions, like with Animoji, but react to them as well,” Osakwe said. 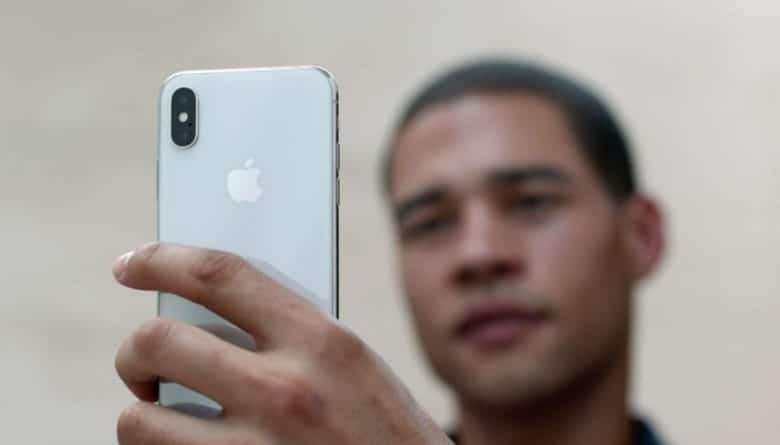 Christopher Chesher, a senior lecturer in digital cultures at the University of Sydney in Australia, has studied and written about how the iPhone camera created seismic changes in the photo industry. Apple consistently boosts camera operations through software innovation. And app developers continue to create new uses, like document scanning, for the camera and how it relates to the world, Chesher said. In 2012, Cheser wrote a book chapter on how the iPhone reinvents the camera. Even five years ago, the iPhone camera could function as a digital input device. Placing the finger over the lens, the Instant Heart Rate app could recognize color changes in skin to determine the amount of oxygen in the blood. So while the iPhone X camera will undoubtedly take stunning photos, it also offers a snapshot of the digital future. As with most Apple innovations, the iPhone X camera is just the beginning.